Although this is now old news, it's something to think about when we sit down to our plentiful Thanksgiving dinners. So what's all the fuss about? Congress has decided that pizza is a vegetable when it has tomato paste. They have neglected so much wisdom in this decision that the fact that the tomato is a fruit has also escaped their notice. The fight is between Congress beholden to big food, and the USDA beholden to Michele Obama. The winners, or losers are school children who of course are on the side of Congress because they haven't been educated enough to know their fruits from their vegetables either. Congress wants to keep pizza on the school lunch menu because “An eighth of a cup of tomato paste has the nutritional value of a half-cup of vegetables and when mixed with water for pizza sauce, more of a vegetable is created.” And can I get a cup of gruel please? The select "committee of twelve" Super Congress hasn't done anything yet, but our de rigueur Congressmen are drinking too much Kool-Aid when healthy school lunch programs can be diluted by just adding water. Isn't it their job to provide subsidies for healthy foods, like vegetables. If the idea is to bring the cost of school lunches down, why not make a level playing field? Just think, instead of watered down tomato paste school pizzas could have real vegetables. Article first published as Is Pizza a Vegetable? on Technorati. 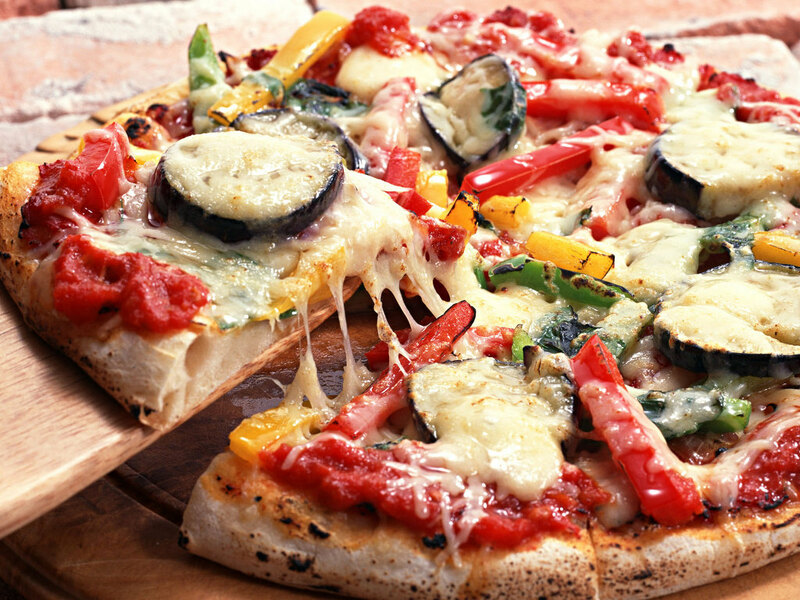 Try a pizza pan, stone, or oven and make healthy pizza at home. Not is its loaded with double cheese and three kinds of meat. It's the thin layer of tomato sauce evident on most pizzas (1/8 cup) that makes Congress want to classify it as a vegetable in school lunches. The toppings are immaterial to this proposed legislation. And evidently so is the health of children.